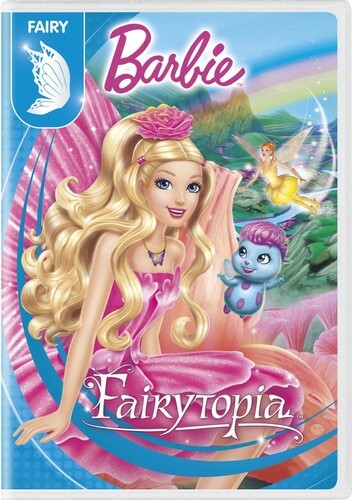 Barbie Fairytopia 2016 DVD with New Artwork. . HD Wallpaper and background images in the Barbie Movies club tagged: photo. Uh.... no. Cute, yes. But no. What happened to Bibble, Elena still looks ok.